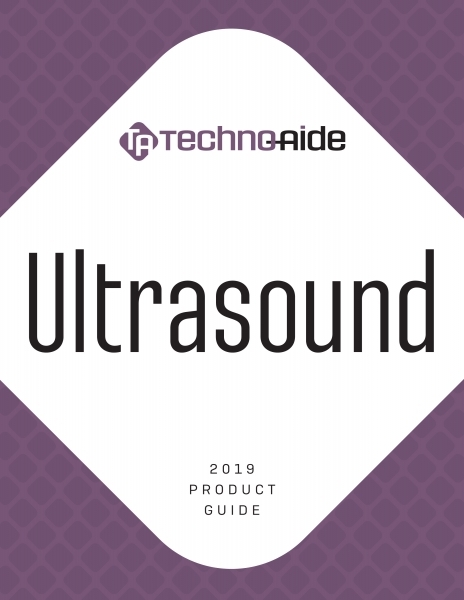 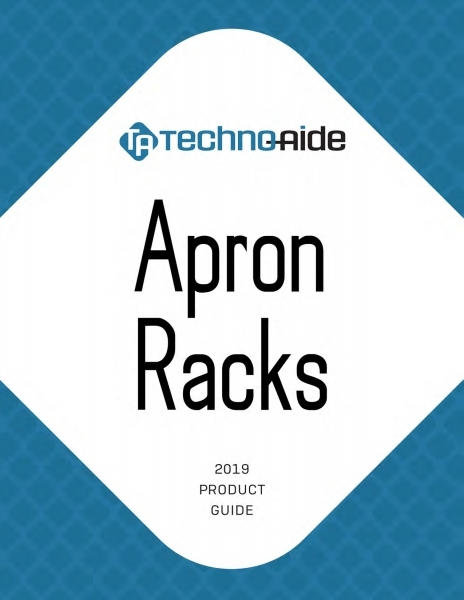 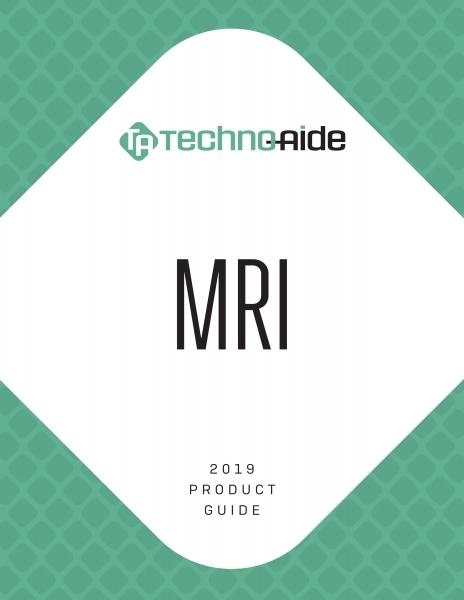 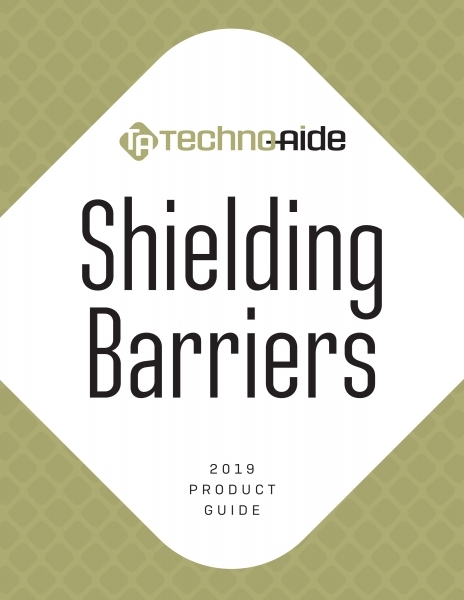 Techno-Aide is proud to introduce our 2019 Catalogs for International Dealers. 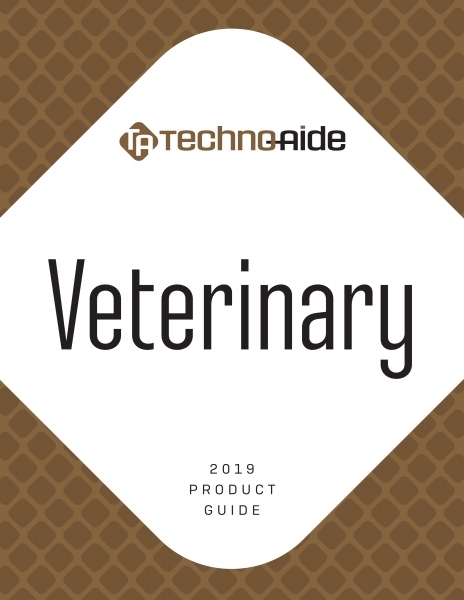 These specialty catalogs will feature no pricing. 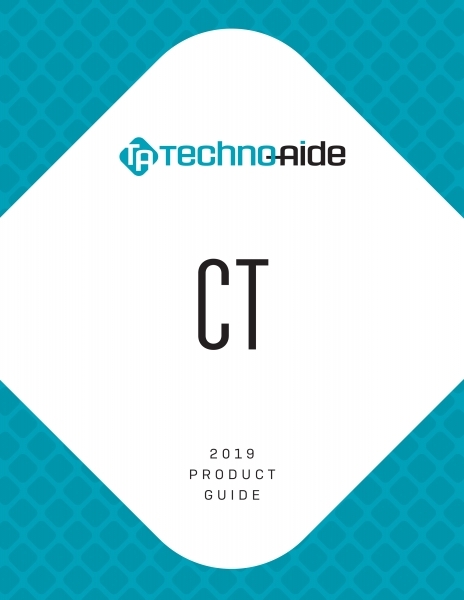 Click any category to download and print your copy.